Long time no blog! This was the longest break I've taken in 7 years of blogging. 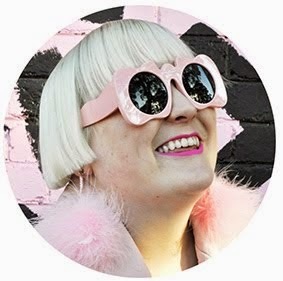 I don't know if you've noticed but I've not really been blogging as often as I once did. Perhaps it's the 7 year itch? I've not been feeling as inspired to blog of late even though I've continued to take photos at events and of my outfits. So much of it is good content that I do really want to share with you but I've just not been able to get the words down and write. Bloggers block, is that a thing? Regardless of all that I am currently back in Tokyo, only 6 months on from my last trip here. If I could keep returning every 6 months then I would definitely be a very happy girl. Especially now that an AMAZING plus size store has opened up in Shibuya 109!!! Shopping for clothes in Tokyo has always been difficult for those above a size 8, even my skinny friends find it difficult as most shops only have one size, yep that's right, one size! So it is very exciting that Punyus, headed by famous Japanese comedian Naomi Watanabe who is famous for her Beyonce spoof performances. 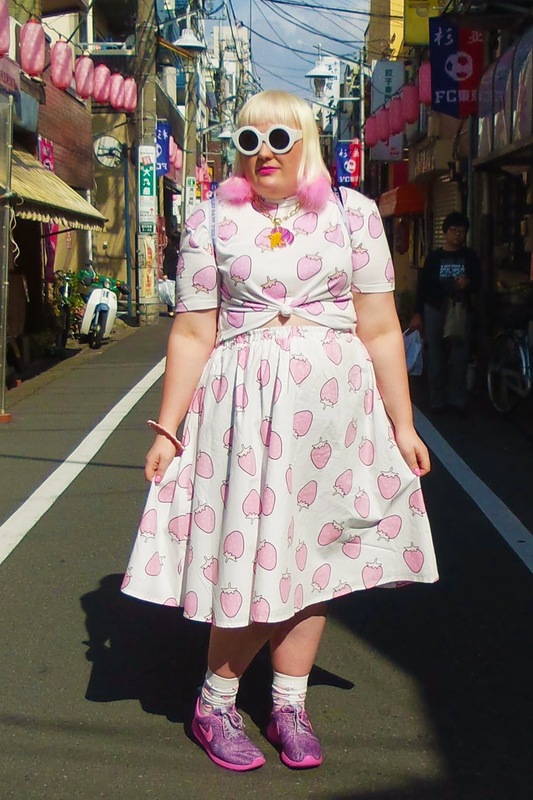 Punyus was my very first stop once we landed in Tokyo and I bought the above Strawberry print top and skirt that I had lusted after as soon as I saw them in the newly launched online store. What is most interesting about Punyus is that the store starts at skinny sizes and ends at plus sizes. So both straight sized customers and plus size shop and work there which is AMAZING. Why does plus size have to be separate? This is proof that it doesn't. The lookbook also shows Naomi Watanabe rocking the designs next to a straight sized model showing just how awesome both plus sized and straight sized girls can look in the clothes. 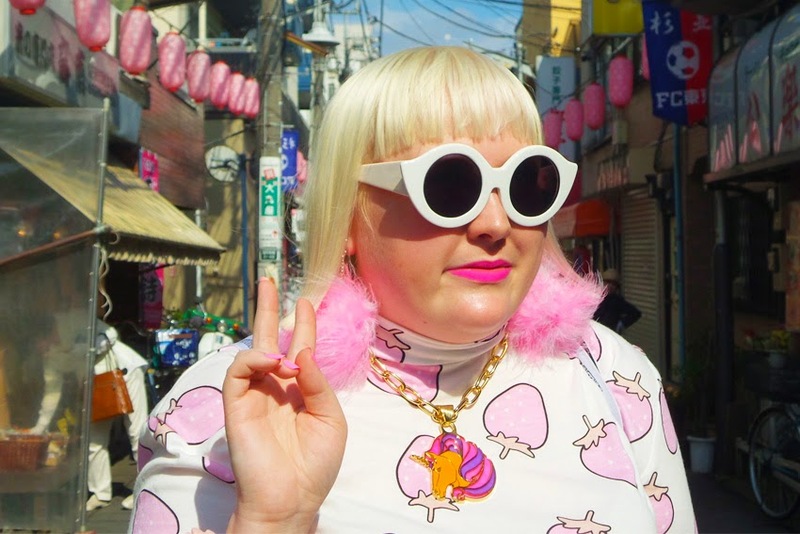 I've seen just as many cool Harajuku skinny fashion kids carrying Punyus shopping bags or wearing the designs as I've seen cool fat babes wearing it too. The flagship store is at Shibuya 109 (B2 floor) and the line is also carried at parent company We-Go's many stores across the country. The line is only three to four sizes depending on the item. As I said Japan is used to one size fits all sizing so four sizes is a big deal. It starts at size 1 which is an Aus 6-8, size 2 is an Aus 10-12, size 3 is an Aus 14-16 and size 4 is an Aus 18-20. So no it's not incredibly plus sized but I guess the demand for that isn't just isn't there. 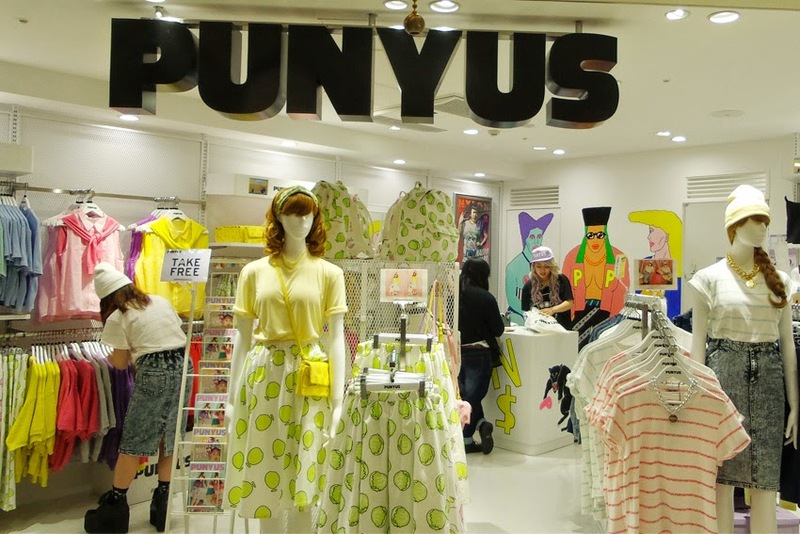 I do see cute fat girls all the time and I've always wondered where the bloody hell they shopped for clothes in Japan and now thanks to Punyus I know where they will be shopping from now on. It's an exciting time for plus size fashion in Japan as there is also a recently launched plus size fashion magazine called La Farfa. Yes a whole magazine dedicated to plus size fashion in print! I bought a copy of the latest issue and can't wait to share some of the features with you soon. I still love this backpack with elastic straps I bought on my last trip to Tokyo. Henry has a very funny video of it bouncing away thanks to the elastic straps on his instagram, much watch!!! 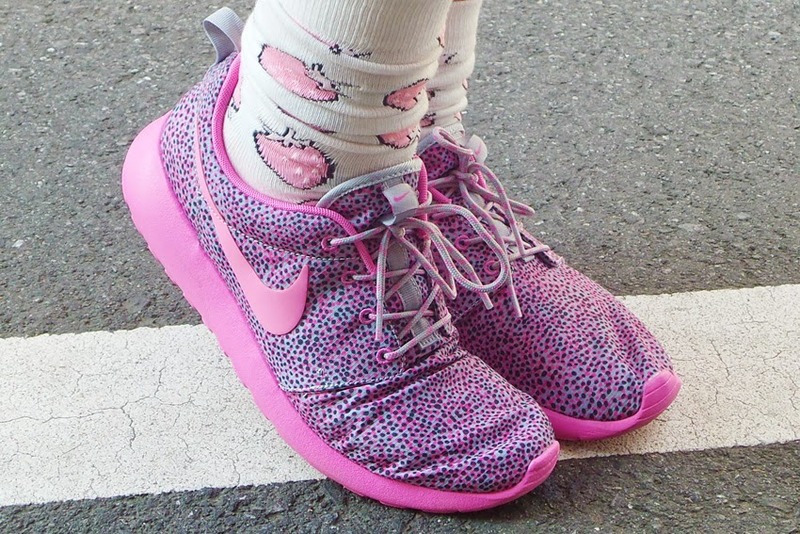 JD Sports in the UK sent me this awesome pair of pink Nike printed roshe sneakers to review (although they call them trainers over in the UK). They're so bloody comfy and go perfectly with my 'pink core' outfit, which is my version of norm core. Norm core is all about wearing plain muted pieces like turtle necks, denim jeans and teaming the look with sneakers, it's a look that is all over Melbourne right now. Well I could never tone it down like that, it's just not me. 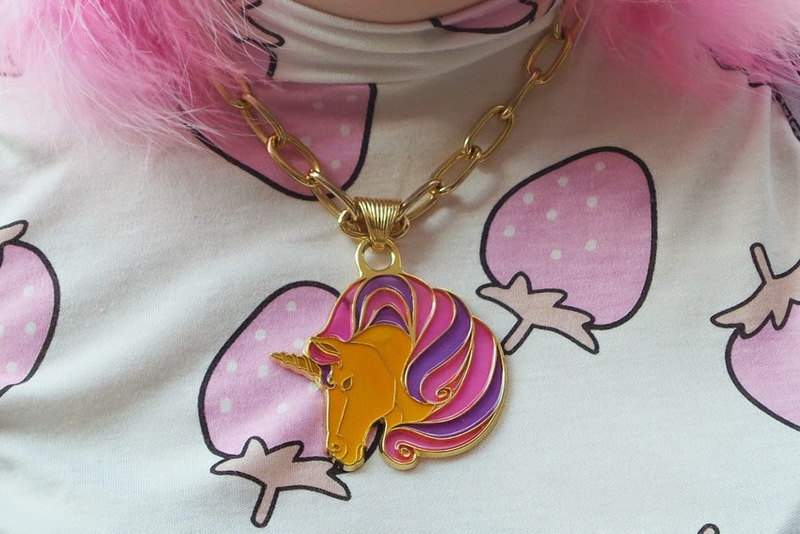 But I can take elements of the trend like turtle necks (the Punyus tee has a turtle neck) and sneakers but make them pink, loud and bold which is much more me. Pink core forever! sooooooooooooooooooo cute! Dam wish we had that in Nz! But will keep livin vicariously through your fashion adventures. Your looooooooook my gooood and all the looooks in your blog are so perfect !!!!!!!!!!!!!!!!!!!!!!!!!!!!!!!!!!!!!!!!!!!!!!!!!!!!!!!!!!!!!!!!!!!!!!!!!!!!!!!!!!!!!!!!!!!!!!!!!!!!!!!!!!!!!!!!!!!!! !my god I looove your styyyle !!!! This outfit is EVERYTHING! I want that skirt, and also the lime one! Is it a lime? The one on the mannequin in store. Hope you are having a fabulous time! 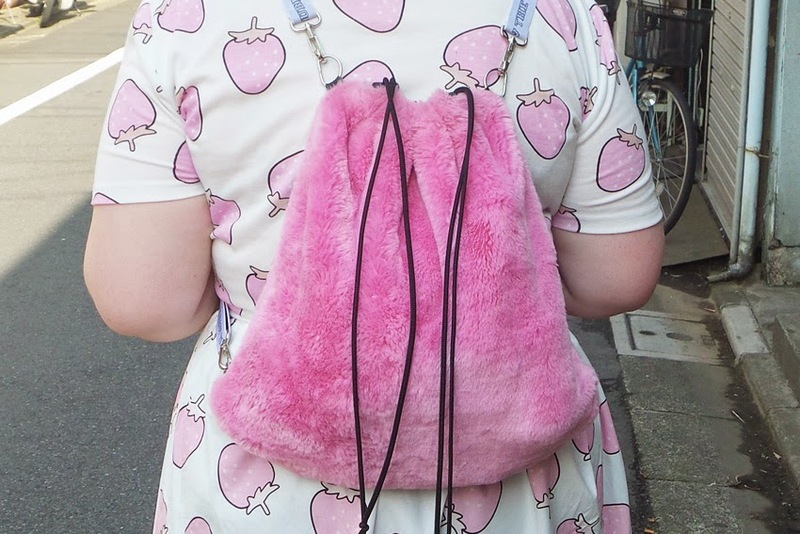 Super cute, Does Wego do plus sizes? I've never worked it out, because I've found stuff to fit me there but maybe they are just stretchy plus sizes.